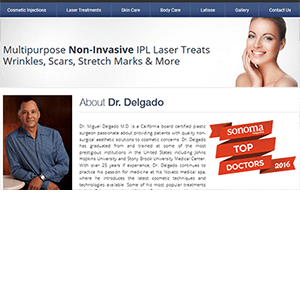 RealSelf.com is one of the most popular websites that offers information on cosmetic procedures. The site was launched in 2006 and is an outstanding resource for tens of millions of readers around the world. 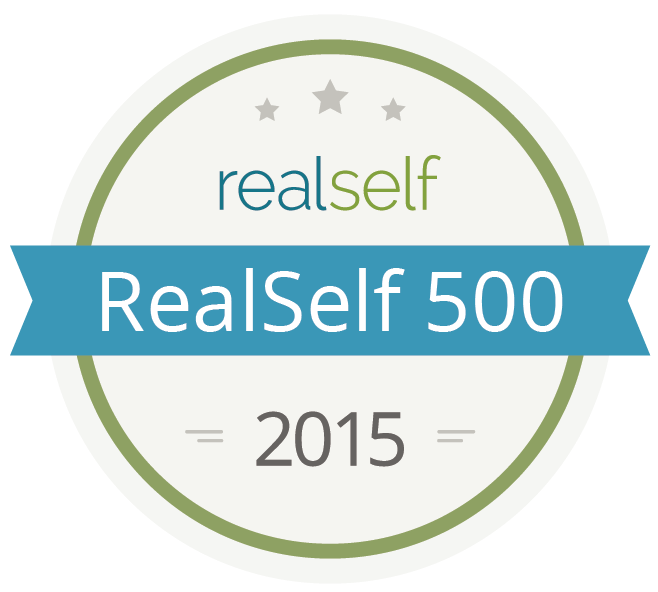 Each year RealSelf awards the top 500 Board Certified doctors with recognition for their contributions to the site. RealSelf has over 12,000 Board Certified member doctors, so being in the Top 500 is a real honor. 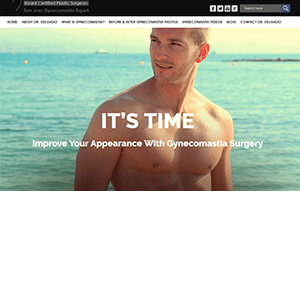 Readers are allowed to post any questions they may have about cosmetic treatments or surgeries; they will find they will receive multiple answers from surgeons from all over the United States and beyond. 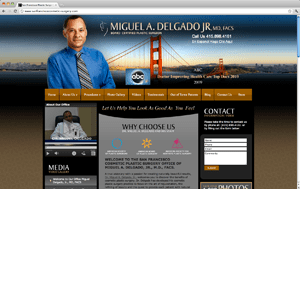 After the “Ratings” tab is the “About” tab giving personal information on Dr. Delgado such as his education, Board Certifications, society memberships, blog posts and articles. Next is a tab for “Questions and Answers,” where Dr. Delgado’s most popular answers have been posted, out of almost 2,000 answers to date. The next tab is for viewing over 443 before and after pictures of his patients, and also, his 28 posted videos. 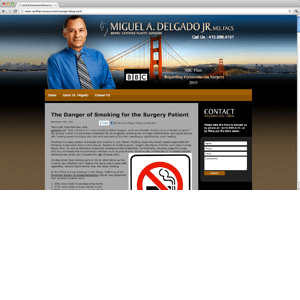 If you have questions about breast revision check out RealSelf.com, but for immediate help, call (415) 898-4161 or email info@dr-delgado for a consultation with Dr. Miguel Delgado, M.D. 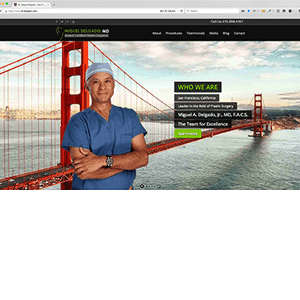 This entry was posted in Breast revision surgery and tagged before and after pictures, breast revision, San Francisco Bay Area on March 17, 2016 by admin.